Manufactured from the most durable materials (PCD, natural diamonds, MCD, CBN, CVD). 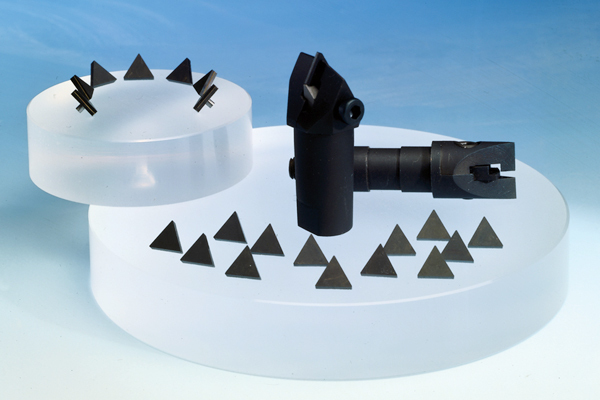 You receive one hundred percent accuracy when lathing and milling, whatever material you are processing. 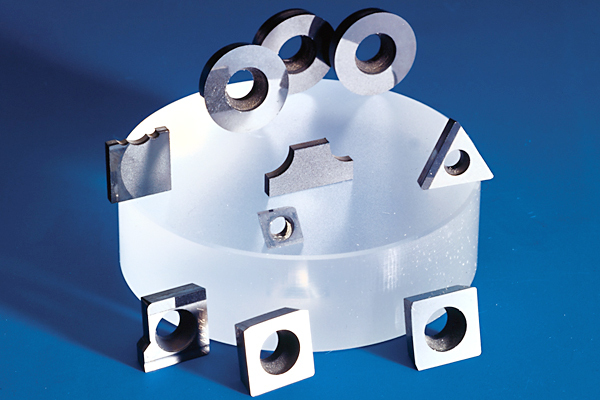 These are original IDEMA cutting inserts.